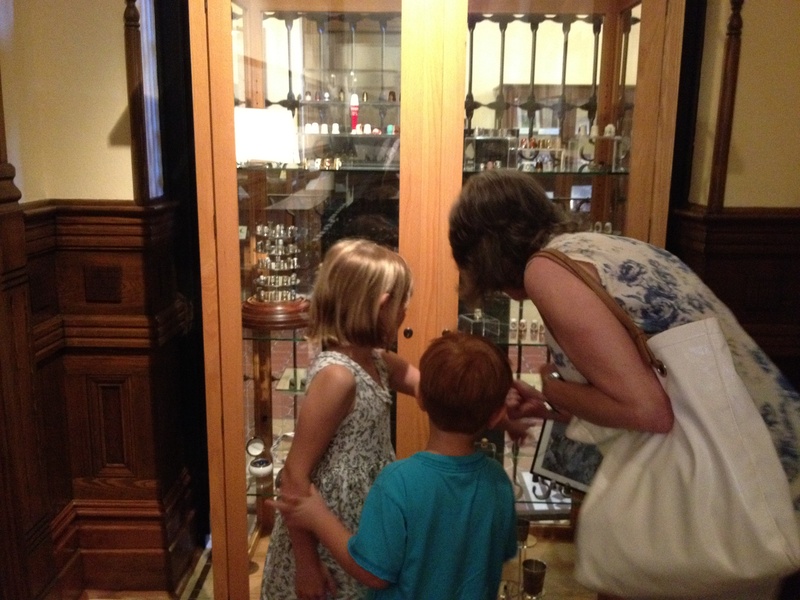 We went inside the Courthouse to check out the museum. It was amazing. My mom and I had a great time teaching the kids about the olden days. It was great! 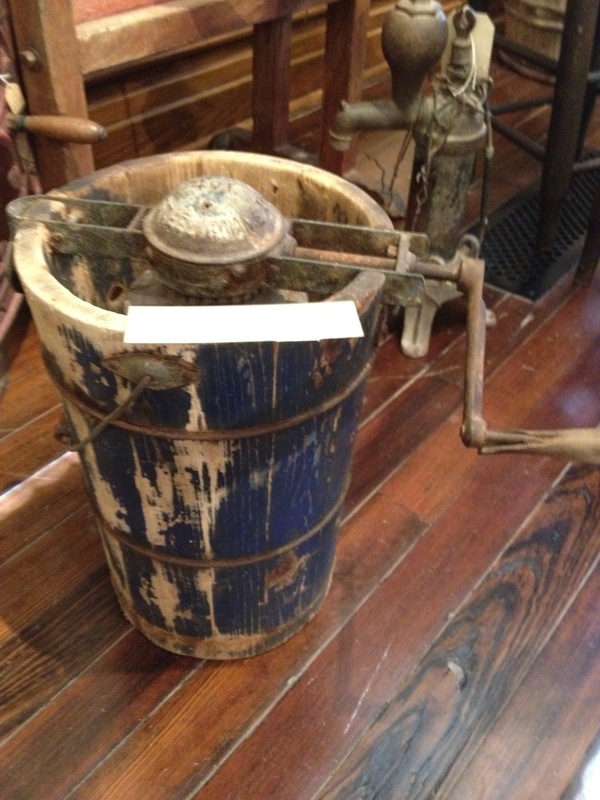 Old Ice Cream Maker … I remember my grandparents having one! 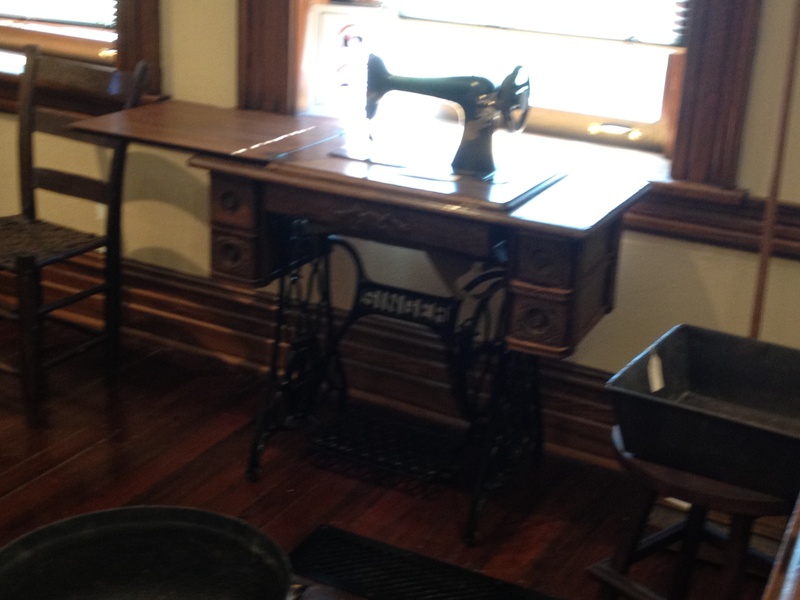 Here’s an old sewing machine. I actually have one of these! It was my grandmother Craven’s. 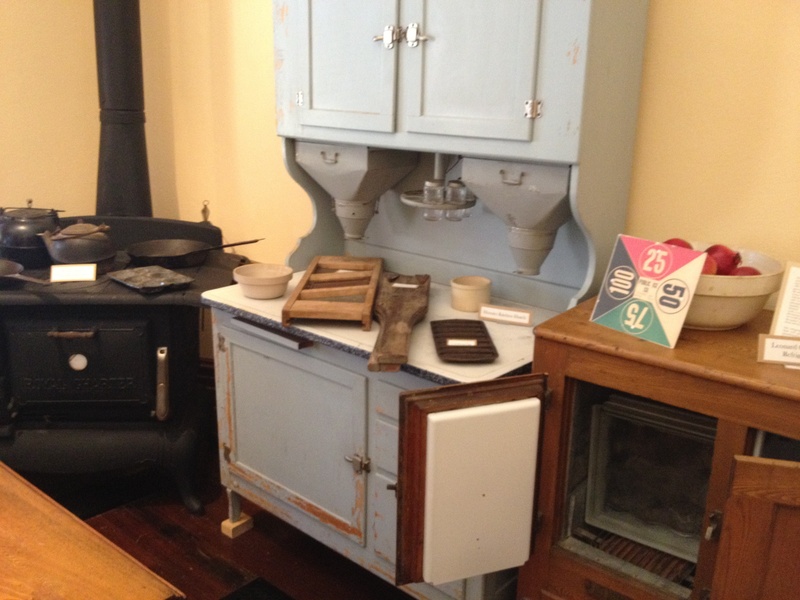 And look at this old Stove! Some of my favorite stores on the Denton Square include The Chestnut Tree (it’s a tea room with fabulous table muffins), Garden Gate, County Seat Antiques. 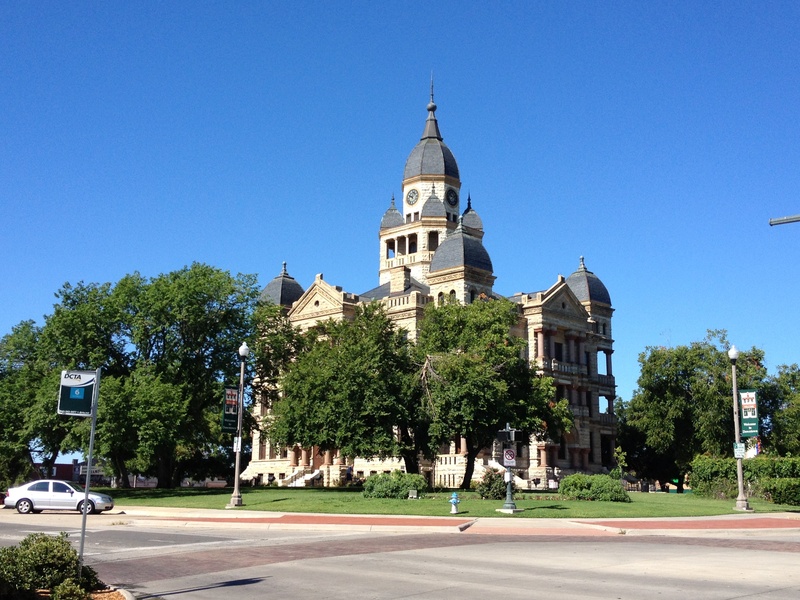 If you ever visit the square … you must have a scoop of ice cream at Beth Marie’s Old Fashioned Ice Cream or a donut at Denton Square Donuts (their donuts are more pastry-like. Very delicious!). Of course the kids loved the candy stores around the square and we all loved Recycled Books, Records, CD’s … Denton’s own local recycled books store. It’s this huge purple building … you can’t miss it! Hey friends. I have a question for you. Please know it comes from my heart. It’s a question I feel Father, God has been asking me. Where are you at in your relationship with Jesus? Are you running from bible study to bible study, task to task and even to event? Or are you taking practical steps to deepen your relationship with Jesus? One of the primary ways we connect to Jesus is through scripture and prayer. I know this might sound like just another thing to do, but it’s really about your heart. Jeremiah 17:9 teaches that the heart is more deceitful than all else and is desperately sick. Our hearts are desperately sick and Jesus has come to bring healing. We need scripture and prayer to teach us truth about our value, identity and purpose. Left alone, we will pursue our own desires and interests to try to fulfill those needs. We’re going to fill ourselves up with things that aren’t true. For me, this involves getting up while the house is still quite, getting my cup of coffee and connecting with Jesus. I pray about my heart. I pray about truths I see in scripture. I pray about my children and husband and friends and all the conversations that I’m going to have with them. I pray about things that have happened with them and how it weights on my heart. I pray through my calendar for the day and I mentally, emotionally and physically give it all to God. It is all His and I ask him to do a great work through me that brings glory to Him. Will you go to Him today and give him your heart? He’ll take it in exactly the form it’s in right now … no sprucing up needed! Here’s another great dinner idea for you. My family and I had it about 2 weeks ago and it was great! The main dish was Chicken A L’Orange which was a twist to the 1960’s classic published in Julia Child’s cookbook: Mastering the Art of French Cooking. Julia’s recipe (ya, I like to think we’d be on a first name basis!) was Duck A L’Orange. Duck A L’Orange apparently became a dinner party staple. This recipe uses orange marmalade and is very easy! I served it with Asparagus Gratin. Both recipes are to follow. Enjoy! Heat oven to 425. Ina large shallow roasting pan (I used a jelly roll pan), toss the shallots with 1 Tbsp oil and ¼ tsp. each salt and pepper. 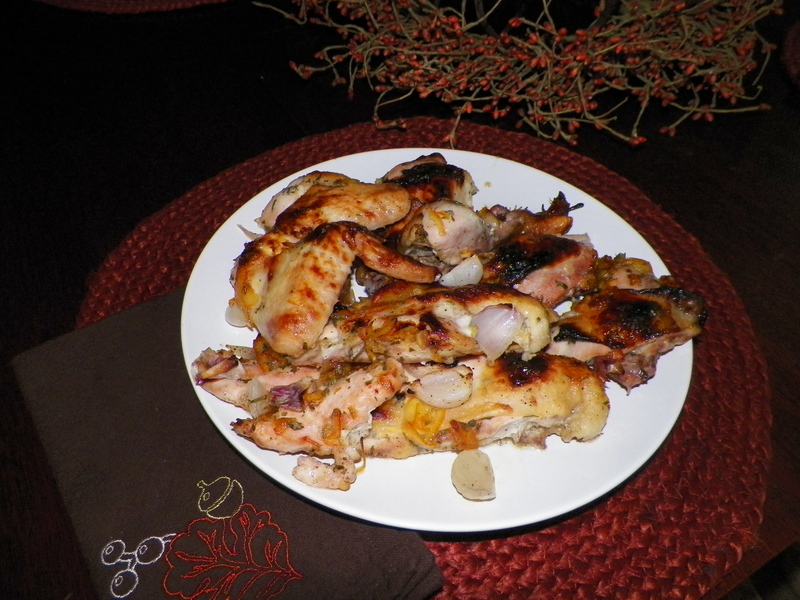 Cut the chicken into 10 pieces (2 drumsticks, 2 thighs, 2 wings, 2 breasts – each halved). In a large bowl, whisk together the marmalade, vinegar, rosemary, remaining Tbsp oil and ¼ tsp each salt and pepper. Place the chicken pieces into the roasting pan, nestling the pieces among the shallots. Notes: For a little something extra you can add bacon crumbles or sautéed mushrooms to the top of the asparagus before broiling. Also I noticed that each time I made this dish the cheese sauce was fairly thick. The only thing I altered was the use of shredded Parmesan cheese v. grated Parmesan – perhaps that difference determines why my sauce appeared to be thicker than the photo in Cooks Country. 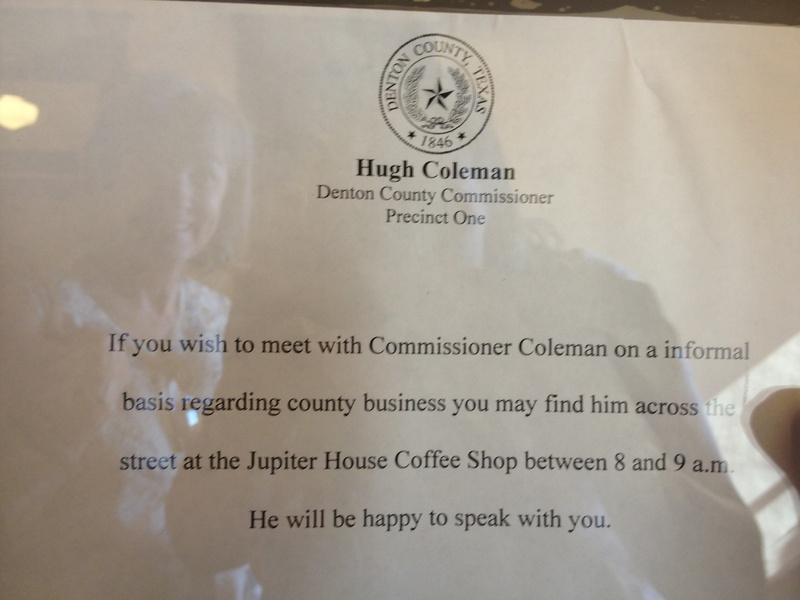 Since we didn’t have anything to compare the difference to, we had no complaints.